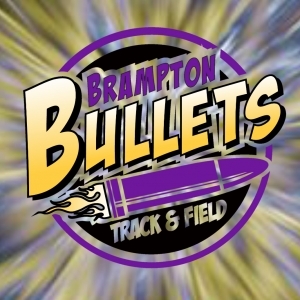 The Bullets Indoor Games will continue on Sunday February 3, 2019. The events that were completed on Day 1 will not be contested on Day 2. Day 2 will consist of the remaining events. Medals from Day 1 can be collected on Day 2. Results from Day 1 are posted. Schedule for Day 2 is available.